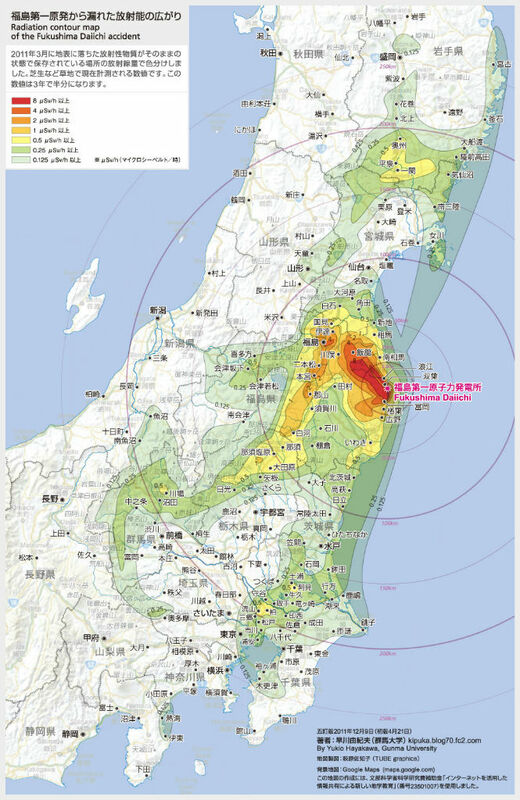 On March 11, 2011, the Fukushima prefecture of eastern Japan was racked by a devastating tsunami following an earthquake. As a result of the tsunami, the Fukushima Daiichi nuclear power plant was compromised, putting the lives of those who worked at or lived near the plant in danger. These three events all together were detrimental to both the physical and mental health of residents in addition to the destruction of homes and the leakage of radiation that resulted from such catastrophic events. Environmental factors such as sea level rise and ocean temperature rise contributed to the damaging effects of the tsunami in particular. Higher sea levels and increased temperatures enabled the tsunami to extend its field of damage, making the problem that much worse for residents of Fukushima. 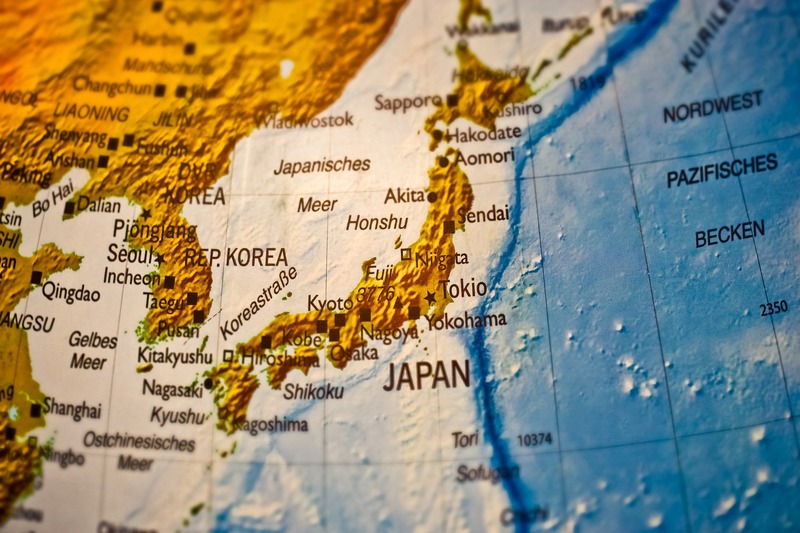 Part of what made this tsunami particularly devastating is the sea level around Japan. Comparing a 1.5°C increase in temperature with a 2°C increase, the IPCC predicts that sea level rise will be 0.1 meters lower at the 1.5°C threshold (IPCC, 2018). This could be important for any future earthquakes or tsunamis that may hit this or any region of Japan. Tied to sea level rise is the rise in ocean temperature. Rising temperature are causing more ice sheets around Greenland and Antarctica to melt, effectively increasing global sea levels (IPCC, 2018). Future impacts to temperature will partly be determined by the actions of humans, especially in regard to the release of greenhouse gases into the atmosphere (Hauer et. al., 2016; IPCC, 2018). Increases in ocean temperature not only affect sea level, but they also affect the physical properties of the water. As ocean waters heat up, they also expand (Daigle & Singh, 2016; Mimura, 2013). This expansion as a result of increased ocean temperatures exacerbated the issue of the tsunami. When looking at a map, it is clear how Fukushima would be at high risk since it is along the coast. The plants at Fukushima were built 10 meters above sea level, with their sea water pumps being located 4 meters above sea level (World Nuclear Association, 2018). Being farmers and fishers, it is unlikely that those in this region were particularly affluent. Brumfiel describes the prefecture as “rural” and “conservative,” and describes the power plants being welcomed into the community in the 1970s and 80s (Brumfiel, 2013). It is likely that the introduction of the plant created many jobs for people in the region who were able to fill positions besides in the agricultural sector. This adds a level of vulnerability to the population both during the time of the disaster and after. If a large portion of the people work in and around the plant, they are already at increased risk because of their proximity to the plant itself when it was compromised. Any emergency workers are again placed at higher risk (WHO, 2013). "A water pump arrives at Onahama port, Fukushima Prefecture, March 28, 2011"
Groundwater flows from the mountains to the ocean. By collecting water in tanks and then purifying it, hopefully less radioactive effluent will find its way into the oceans and the animals living near the coast (Gallardo & Marui, 2016). Gallardo, A. H., & Marui, A. (2016). 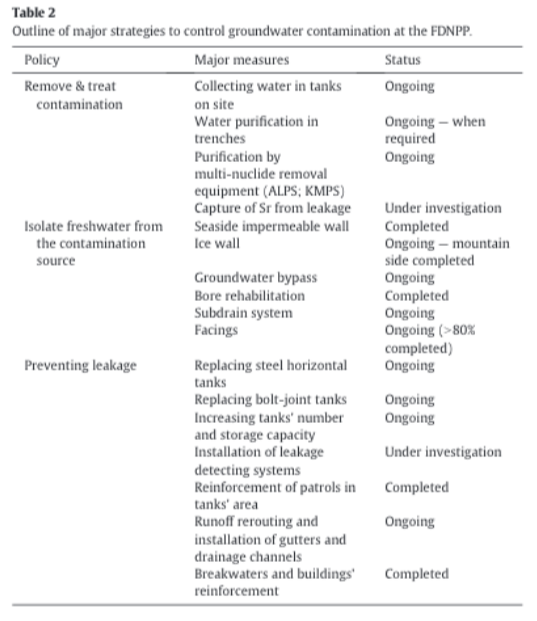 The aftermath of the Fukushima nuclear accident: Measures to contain groundwater contamination. Science of the Total Environment, 547, 261-268. Retrieved from ScienceDirect database. Backyard World (2011). https://www.flickr.com/photos/backyardworld/6856283871/in/photolist-brSfjT-k6YCEz-9qv3ar-bny2sq-9M9k61-9qXuJu-8yykVz-dSp2a-6VBzyc-dxQJm-eeWX8-e44zQZ-dM8mL-drd8n-dSt1k-dPPFm-dSsKC-dSsqS-e3BX9-dPQDF-e3CYD-dFkZd-e3DPV-dSoNx-e3Ctd-dPQ5r-e3Cgx-e9uxh-dxQqo-dr5gi-e9uKa-eeWqt-e9v3z-dSoBN-dStmU-ducYs-dudE3-dM9pk-dSprB-dPQSd-dM8wh-dPPSw-dM8JN-e3DEs-dPQin-e3Dpx-dPPyD-e9uCA-e3CFD-dStbn. Web. Gaida, M. (2019). https://pixabay.com/photos/map-globe-country-map-of-the-world-3476649/. Web. 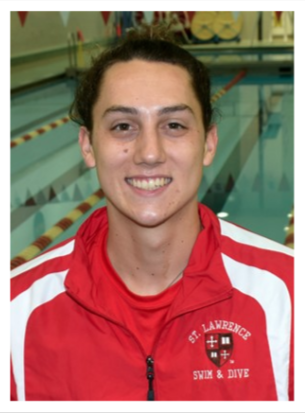 matt edkins, an environmental studies and sociology major, graduated from St. Lawrence University in 2019. They became interested in this project after learning primarily about the sociological impacts of the Fukushima disaster of 2011 in an environmental studies class at St. Lawrence.